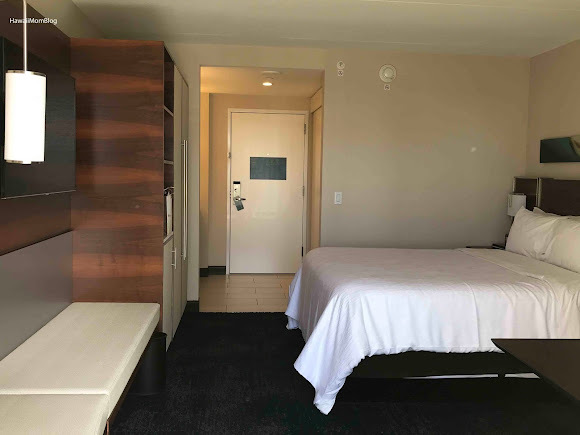 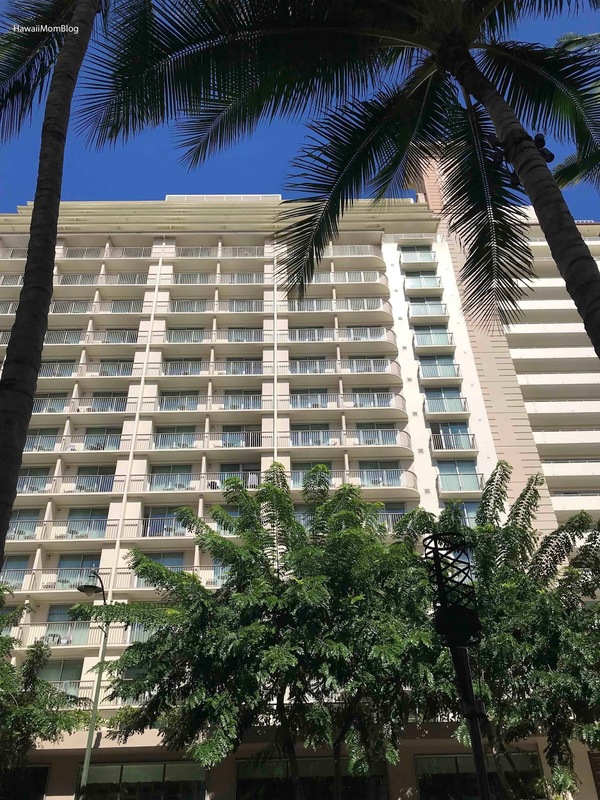 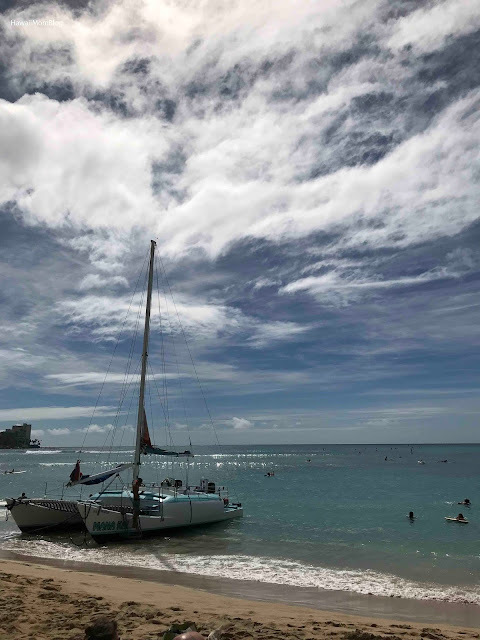 Last year the 623-room Hilton Garden Inn Waikiki Beach opened its doors on Oahu, and I was excited to finally have a chance to staycay there! 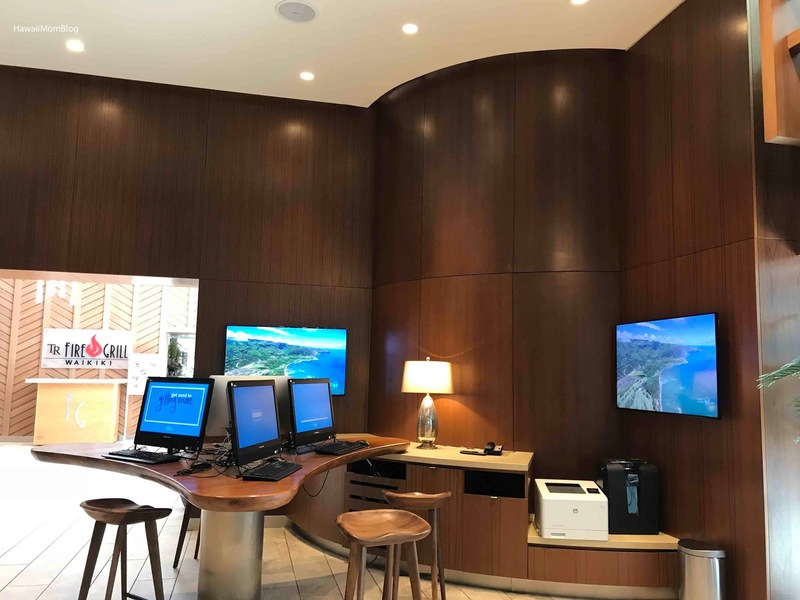 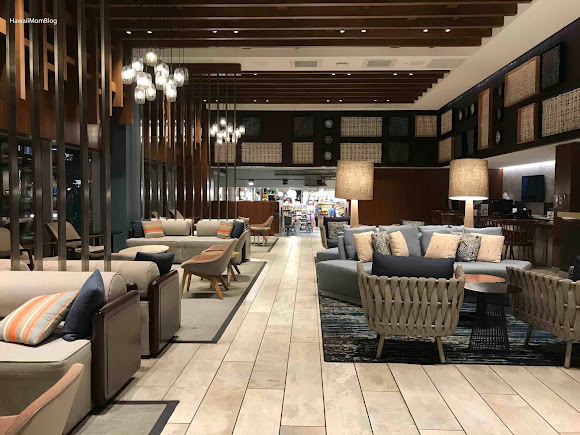 Stepping into the warm and open living-room style lobby, complete with natural hues and Hawaiian kapa prints, I was immediately welcomed at check-in. 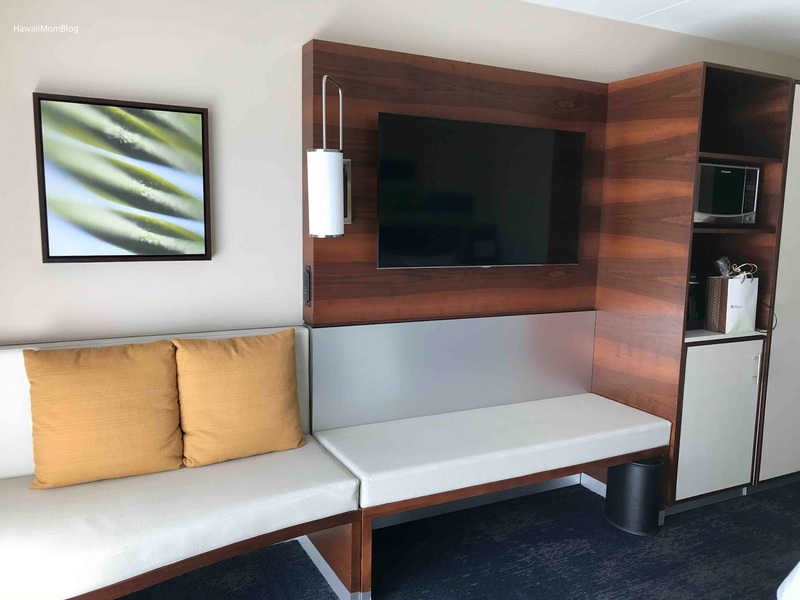 The island-inspired decor carried over to the fresh and modern guest room, where koa wood-style furniture and floral wall art created a cozy and inviting retreat. 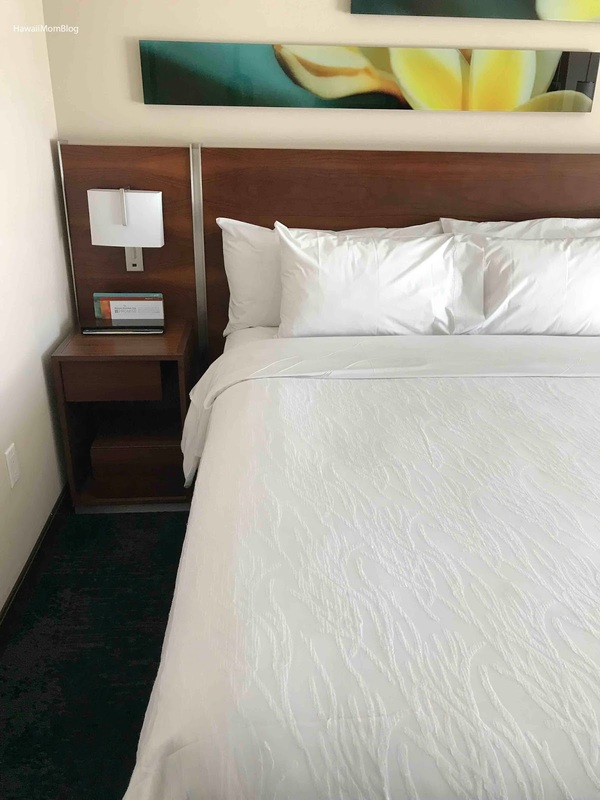 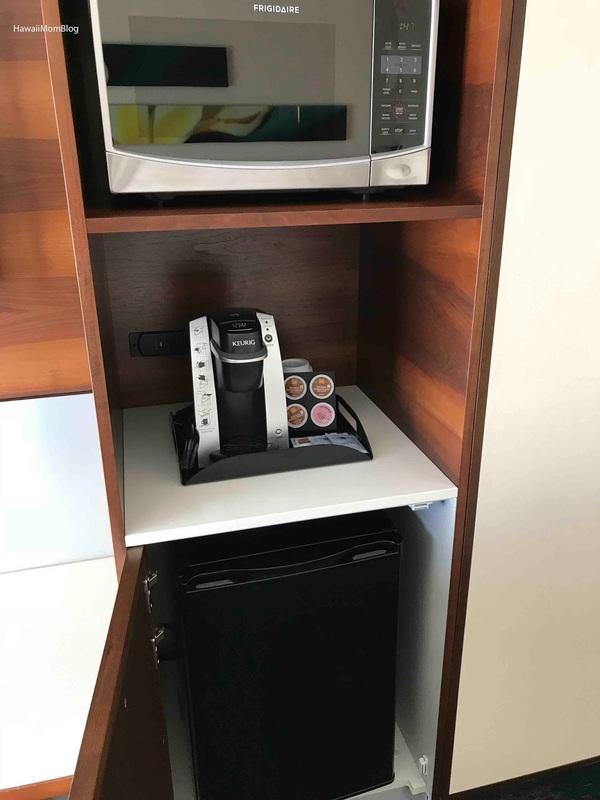 Each guest room includes a refrigerator, microwave, Keurig coffee maker, a 46-inch HDTV, and a Serta Perfect Sleeper bed with plush pillows. I loved that there were plenty of charging stations around the room, sufficient lighting, ample seating, and that the air conditioning had no problems cooling down the entire room. 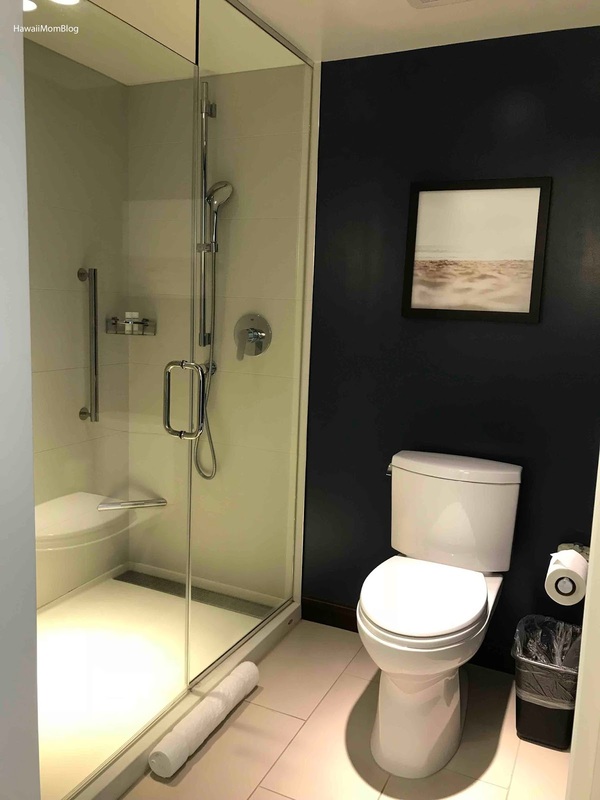 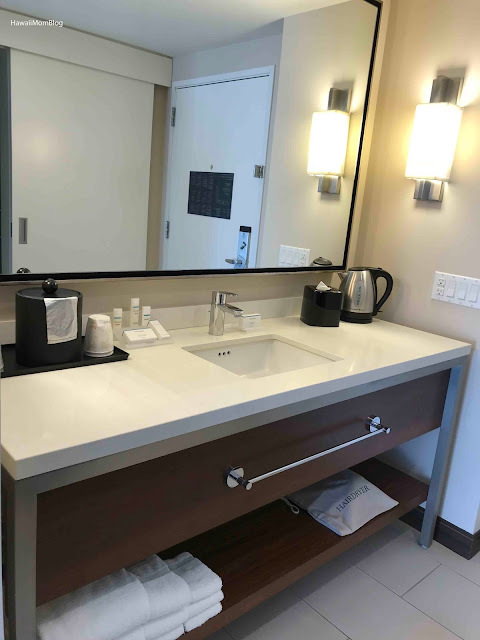 Although I thought the configuration of the room took a little getting used to (the sink/vanity was at the entrance of the room, separate from the bathroom), I appreciated how spacious and clean the room was. 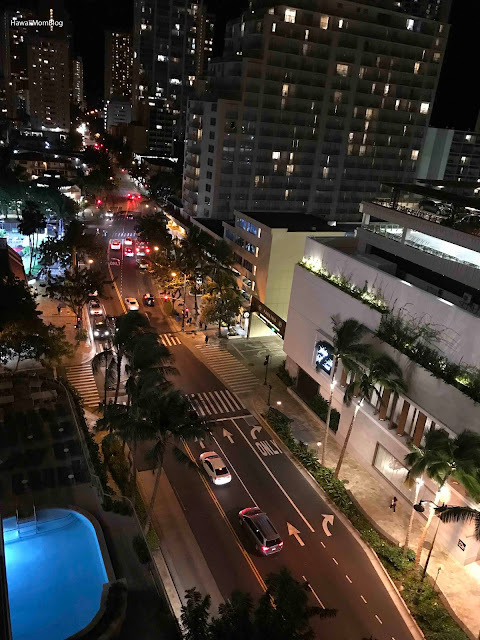 A private lanai provided a pretty view of the ocean and the busy Waikiki night life. 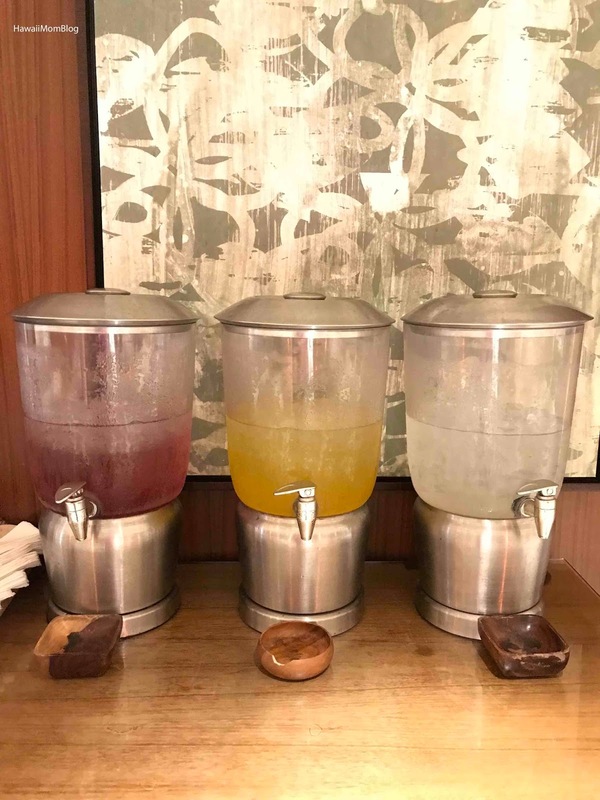 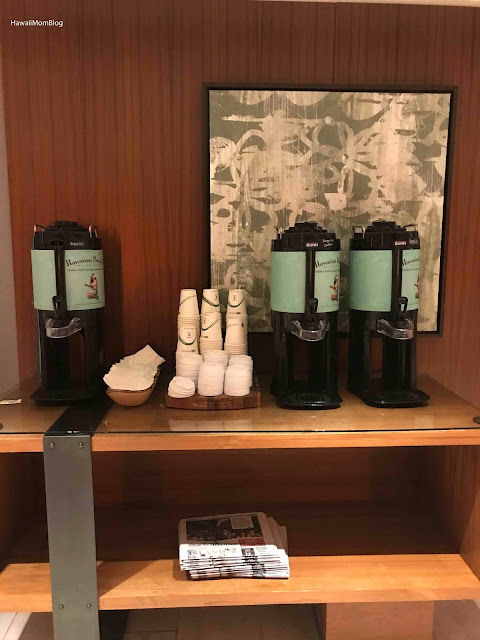 Guests have access to complimentary Wi-Fi, a 24-hour business center, infused waters, coffee, and newspaper. 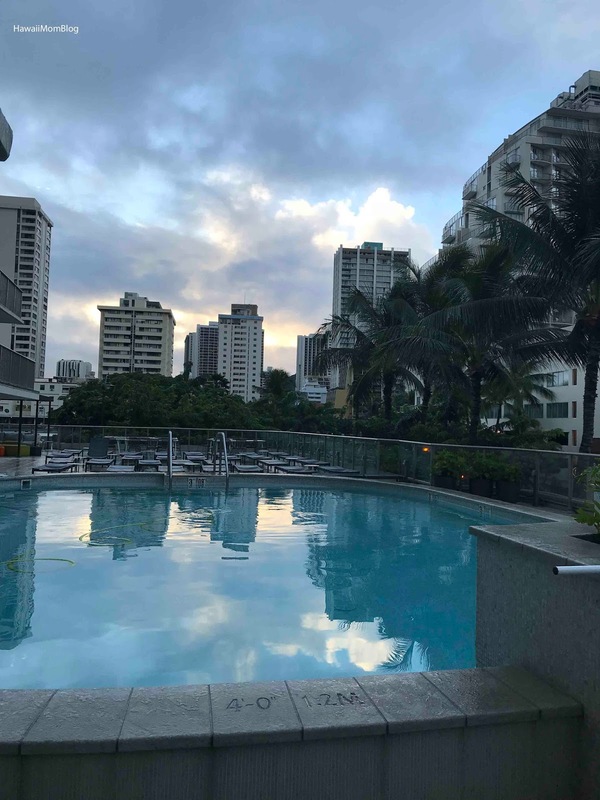 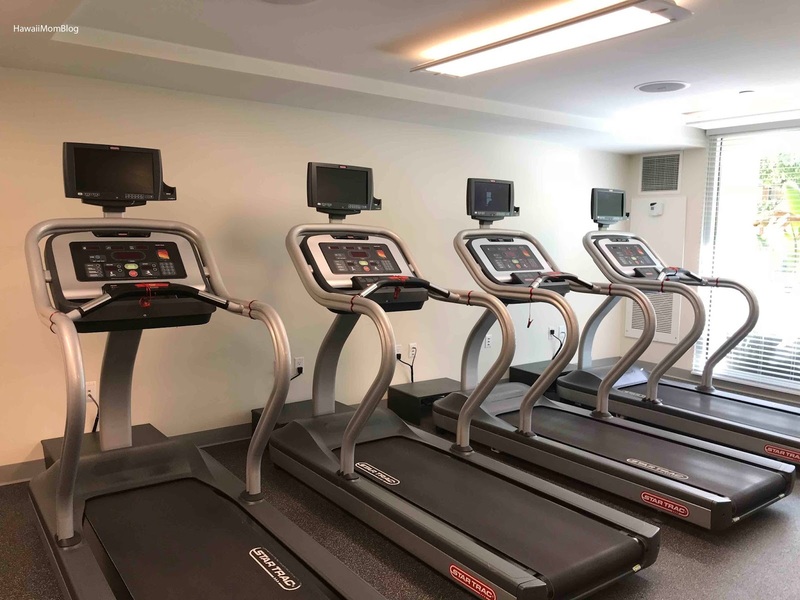 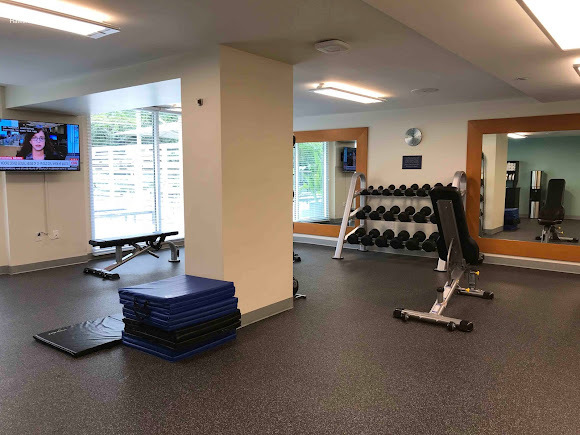 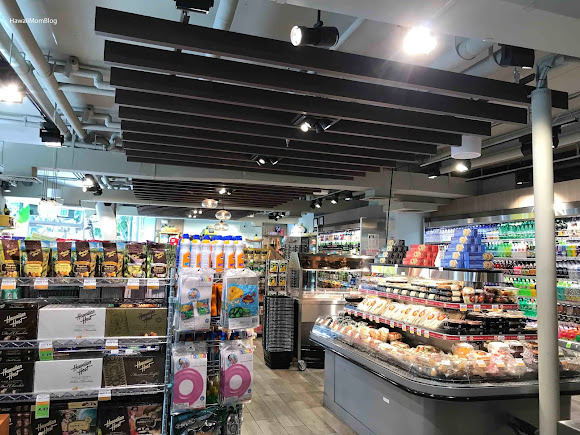 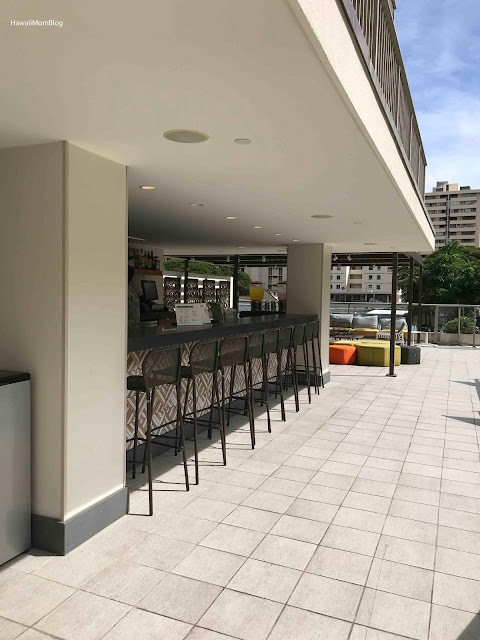 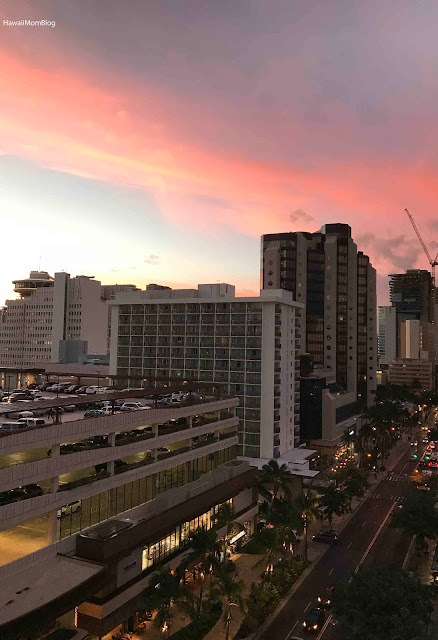 The Hilton Garden Inn Waikiki Beach boasts two fitness centers (one cardio room, one strength-training room), a rooftop bar, a rooftop pool, and laundry facilities. Centrally located in Waikiki, just steps from International Market Place and just two blocks away from Waikiki Beach, the Hilton Garden Inn Waikiki Beach also offers Holoholo Café & Market, where you can get everything from souvenirs to grab-and-go eats, as well as TR Fire Grill, where you can dine for breakfast, lunch, dinner, or just sit at the bar for a cocktail! 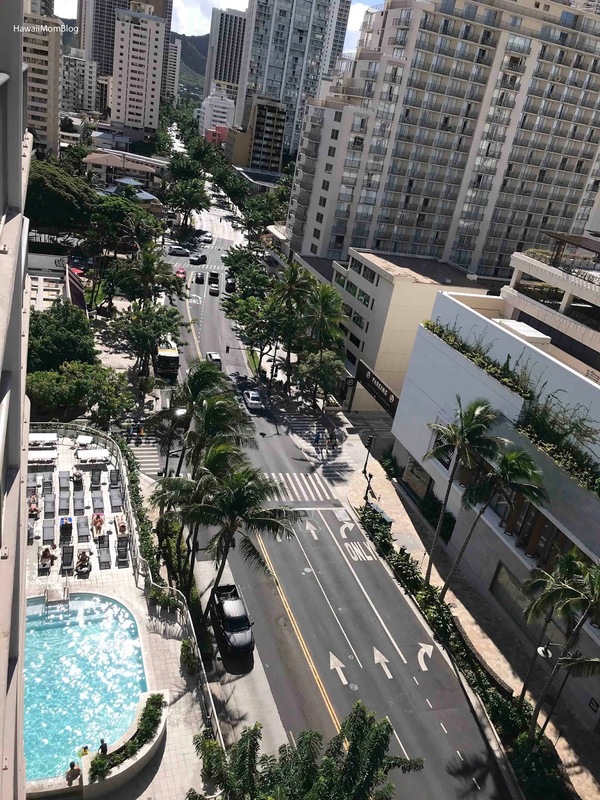 A stay at the Hilton Garden Inn Waikiki Beach means access to a comfortable room with modern amenities, and an abundance of services! 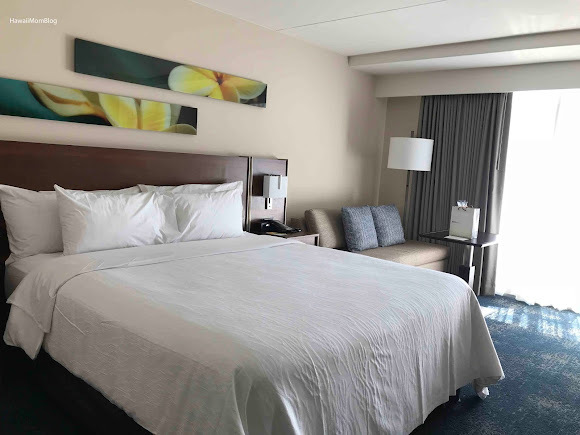 Visit the website to check rates! 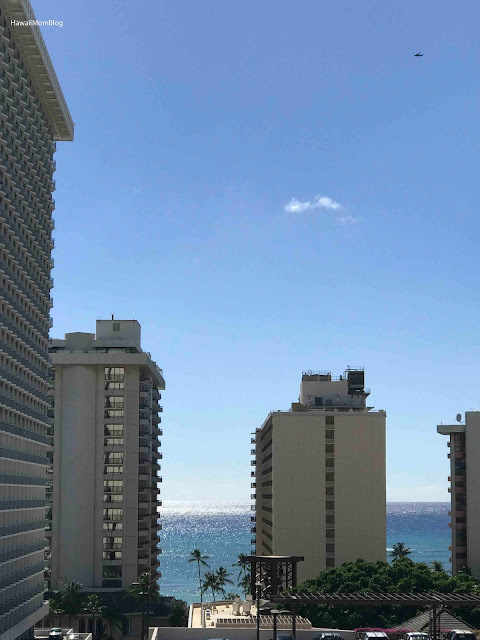 Mahalo to the Hilton Garden Inn Waikiki for hosting. 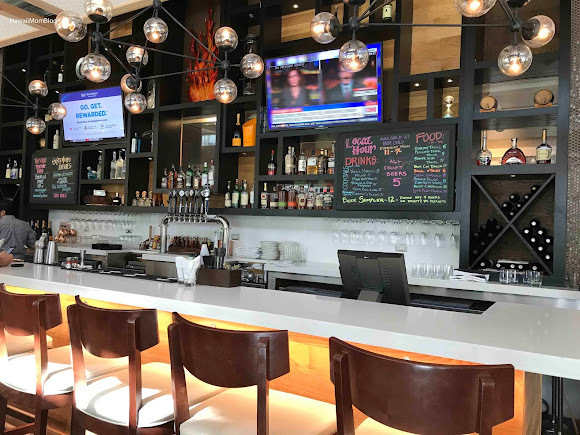 Gratuities and parking were paid on my own.